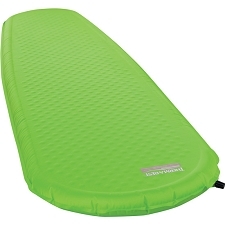 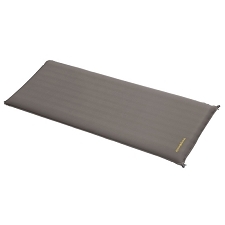 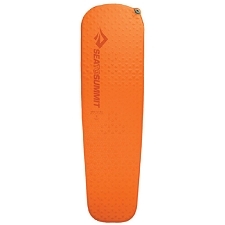 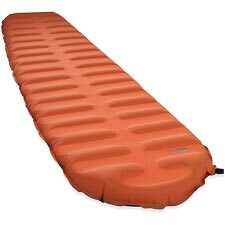 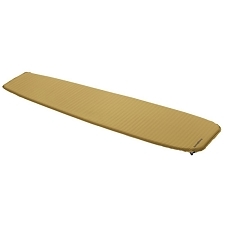 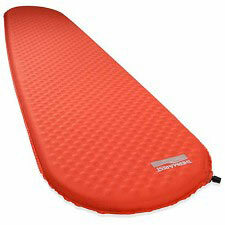 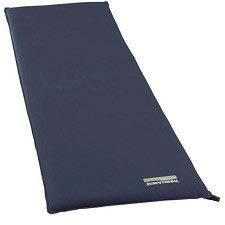 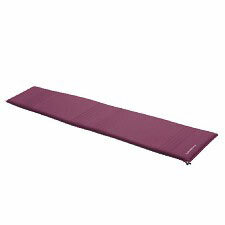 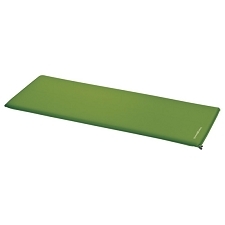 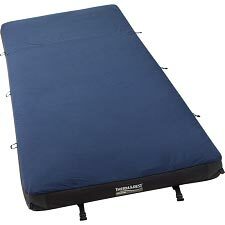 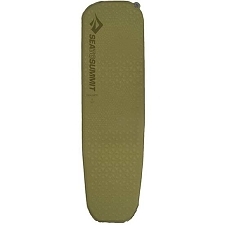 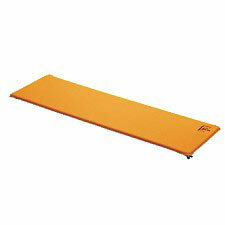 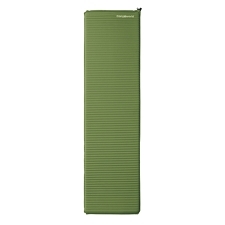 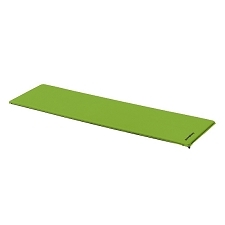 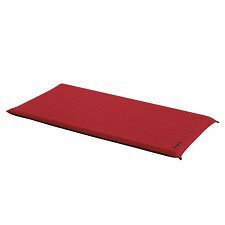 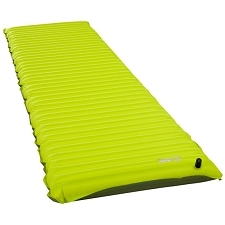 Lightweight, self-inflatable sleeping mat for camping and multi-day trekking. 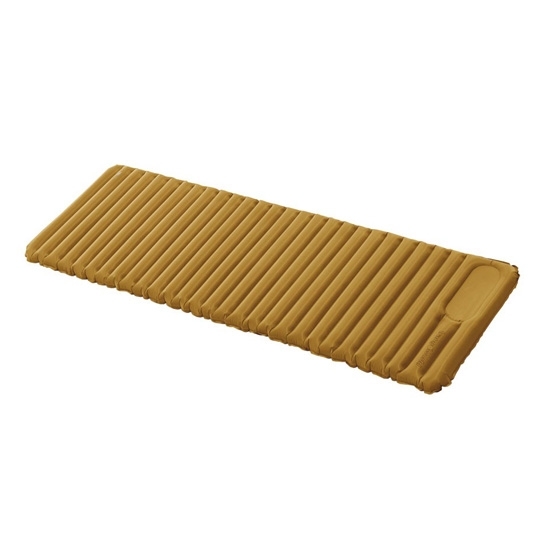 The upper is made with non-slip Airstop material. 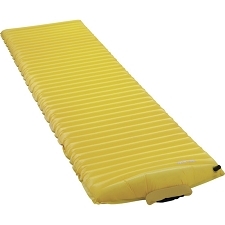 Easy to inflate and deflate. 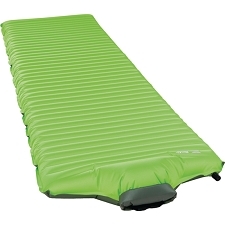 FibreLite insulation keeps out the cold for maximum comfort and performance.